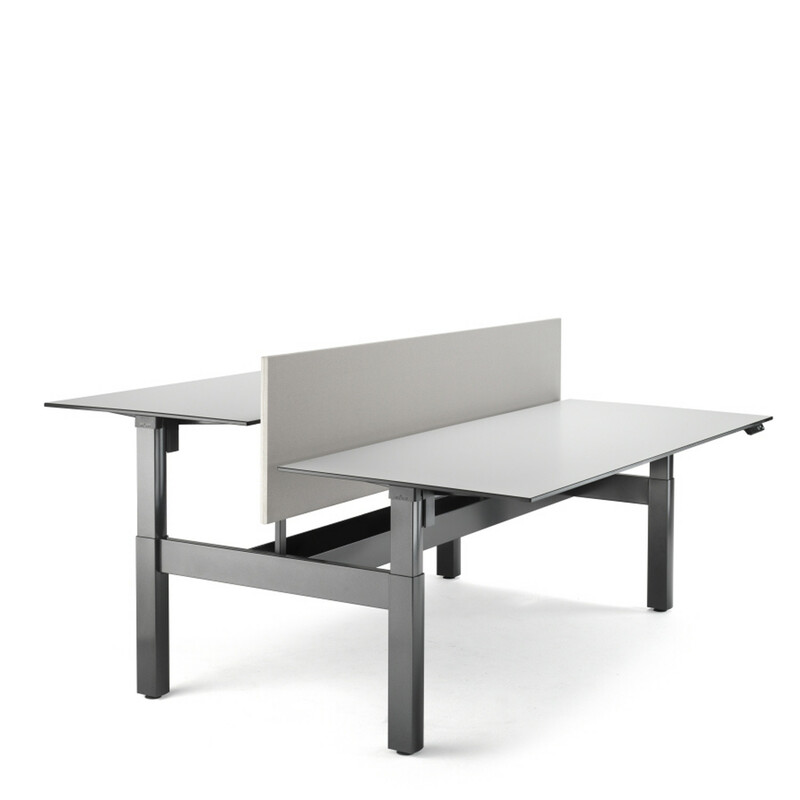 Ahrend Four Two duo-tables is a sit-stand double bench desk offering desk height adjustment from 620mm to 1290mm. 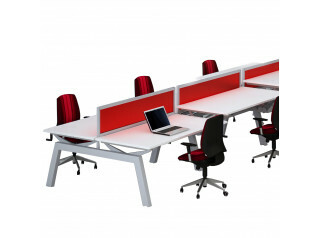 Four Two height adjustable bench desking works both individually and in team environments. 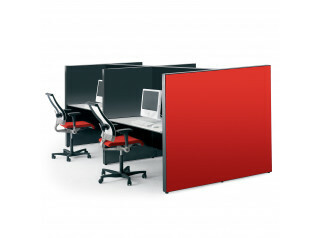 Complies with all applicable ergonomic standards it offers you the best support when sitting or standing. Complete with cable management system the desks offer no-nonsense design: tight and functional. Ahrend Four Two office furniture programme has several desk designs and its own identity, suitable for all types of modern workplaces. 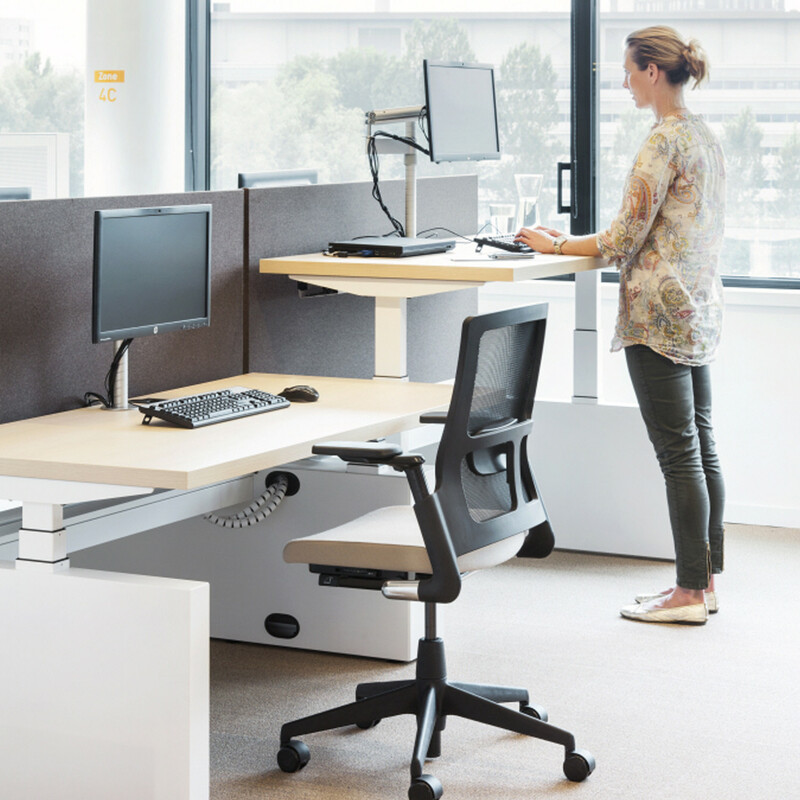 It’s possible for organisations to use the same furniture line at all locations and in all functions: tables, desks and benches in many varieties. VIew more furniture by Ahrend. You are requesting a price for the "Ahrend Four Two Sit-Stand Bench"
To create a new project and add "Ahrend Four Two Sit-Stand Bench" to it please click the button below. 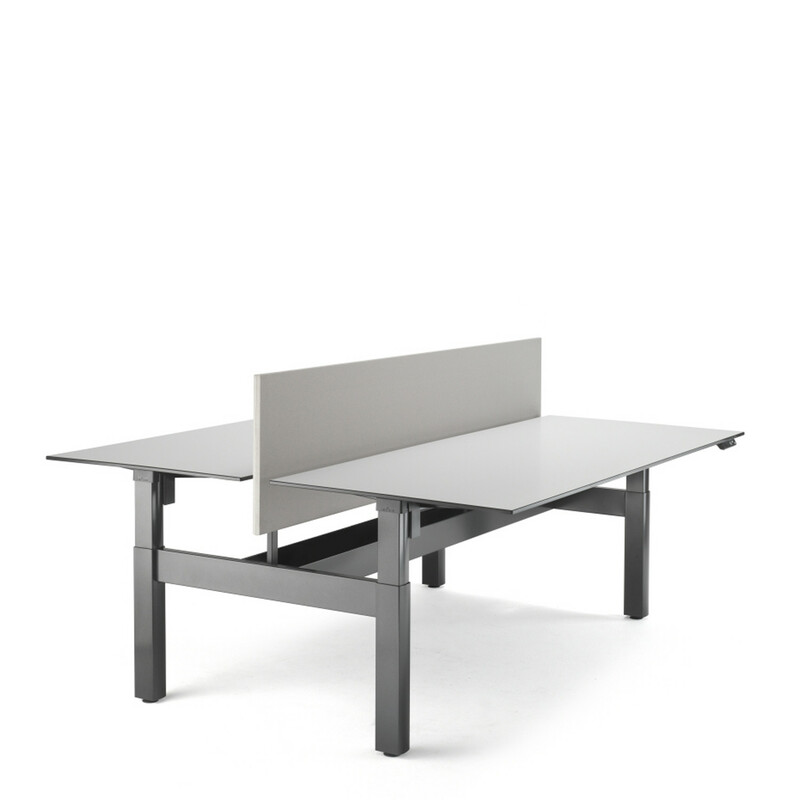 To add "Ahrend Four Two Sit-Stand Bench" to an existing project please select below.